I know the guy's from Ultramadness pretty well. They are 4 guy's having fun with a blog, training for and competing in Ultra Distance running events. 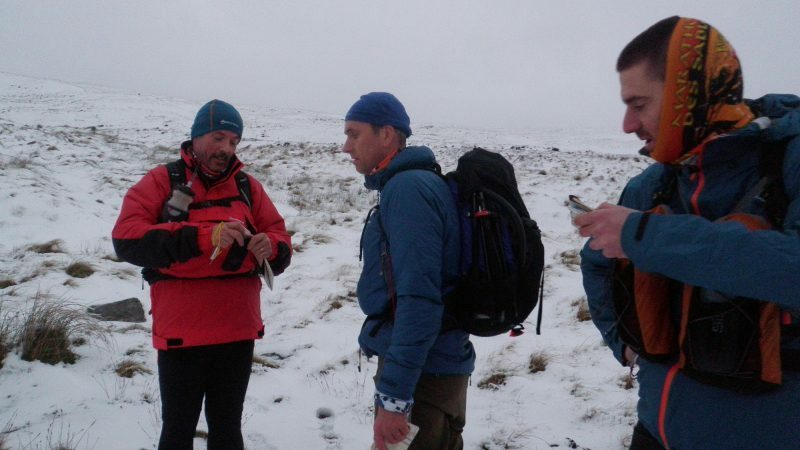 They asked me months ago for a refresher course in navigation & kit selection for the Spine Challenger. Just for those who don't know what The Spine Race is, then here's a quick run down. 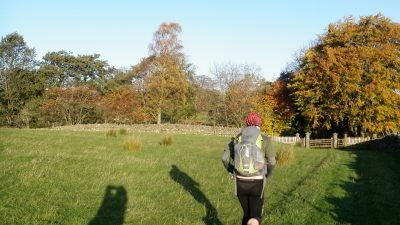 There are 2 courses, one travels the full length of the Pennine Way, from Edale to Kirk Yetholm, so south to north, the way we think the country should be traveled ;-). This entails 268 miles of continuous travel, over 7 days and has an ascent of 11,759m. 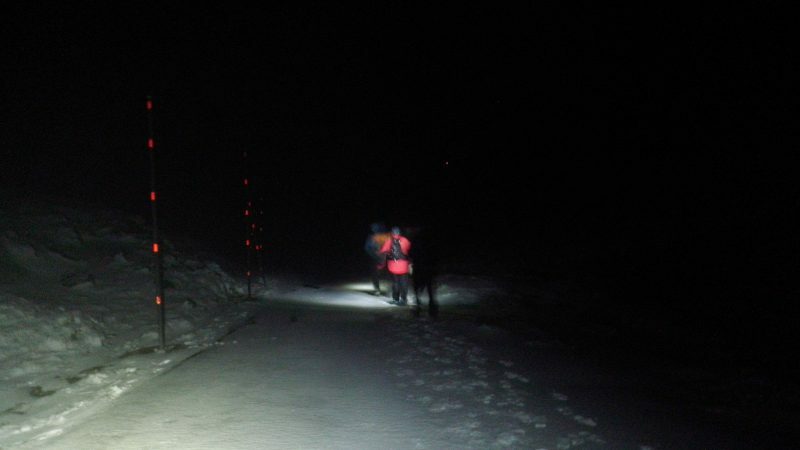 This is obviously a big challenge, but what makes it tougher still is the fact its run in January, right in the middle of winter! 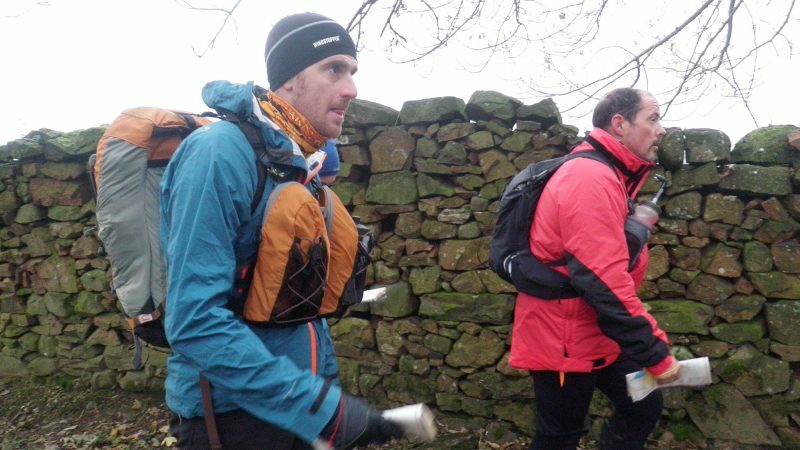 The second course is The Spine Challenger, this is a 108 mile non-stop 60 hour journey from Edale to Hawes, with an ascent of 4890m. 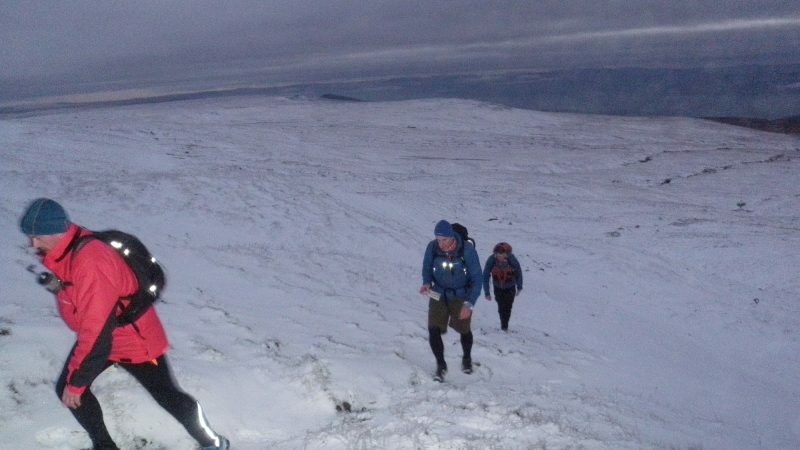 Both these races are dubbed as the most brutal races in Britain and when you consider the conditions people are most likely going to be running/walking in on the mountains of the Pennine Way in January 2014, then you don't really need to question that statement. The Pennine's are notorious for arctic conditions on the summits during the winter months and Crossfell, one of the high points on the full Spine course, is the highest mountain plateau in England, and this quite often takes the brunt of the harsh North Easterlies blowing in from the Arctic and Siberian regions. 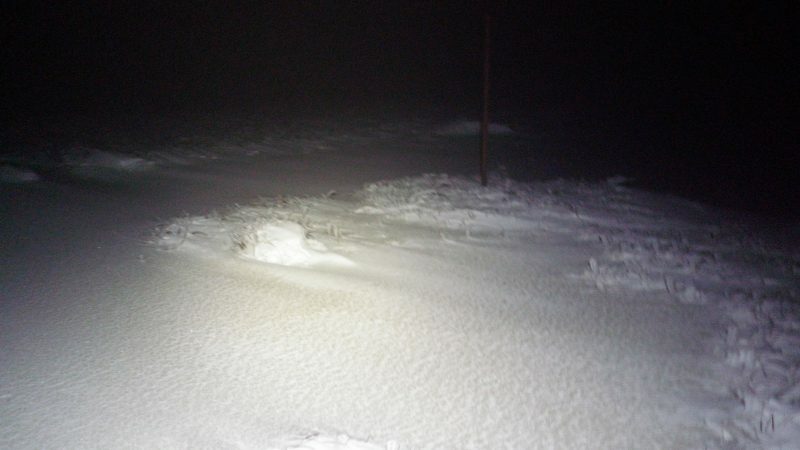 One thing you can bet on, it will be cold, cold, cold on these moorland & bleak fell tops at this time of year. So quite understandably, competitors taking part need to know they are good enough to cut the mustard, so having a refresher course is no bad thing. Wayne, Chris & Glyn wanted to build their confidence. Although they possessed most, if not all, the skills we went through on the day, they wanted to feel confident in 'their' ability. This of course is 90% of the battle. No confidence leads to errors & bad judgement, something you really cannot afford on a race, or should we say, expedition of this calibre. We spent 2 hours at the Mountain Run HQ in Watermillock (soon to move to Bell Cottage, Glenridding), where we discuss the phycology, clothing and equipment, packs, how to pack packs, food & nutrition, frequency of eating, water and other important factors about running ultra distance & stage races. Ultra distance is one thing, but its quite another when you have to get up day after day and do the same thing all over again. It takes one serious amount of mental & physical toughness & a real will/desire to reach the end. Those that don't possess this drive, will not make it to the finish line. After the theoretical side, we made our way to Dufton and set off up part of the central section of the Pennine Way heading up on to Green Fell, which leads eventually to the summit of Crossfell. 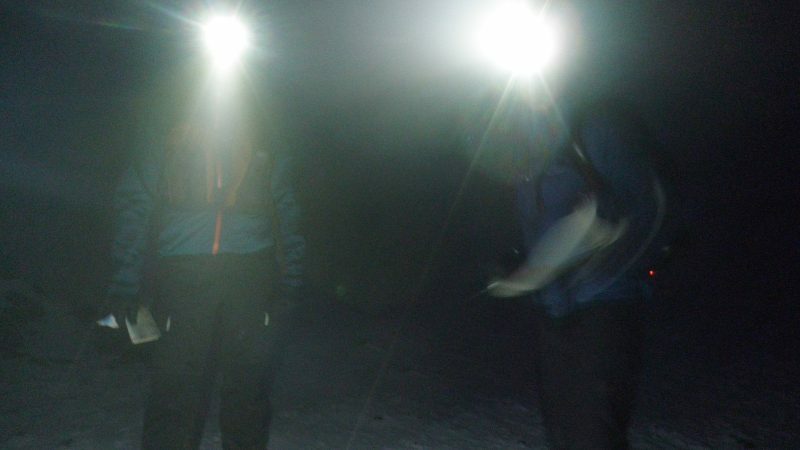 During our ascent we covered map skills, location to a pin-point on the map, compass use & orientation of the map. 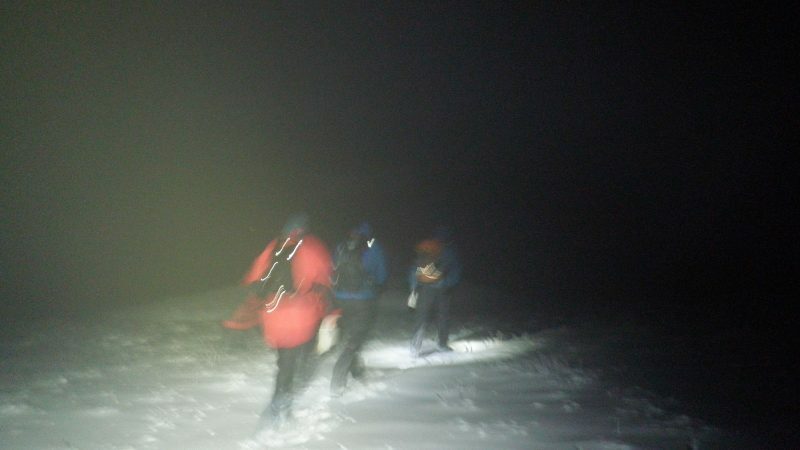 We set off around 14:30 from the pub in Dufton & walked into the dusk, then eventually dark. This is the time when its very easy to make errors, as your whole surrounding change shape, colour & tone and you must start to use different skills in order to achieve successful results. 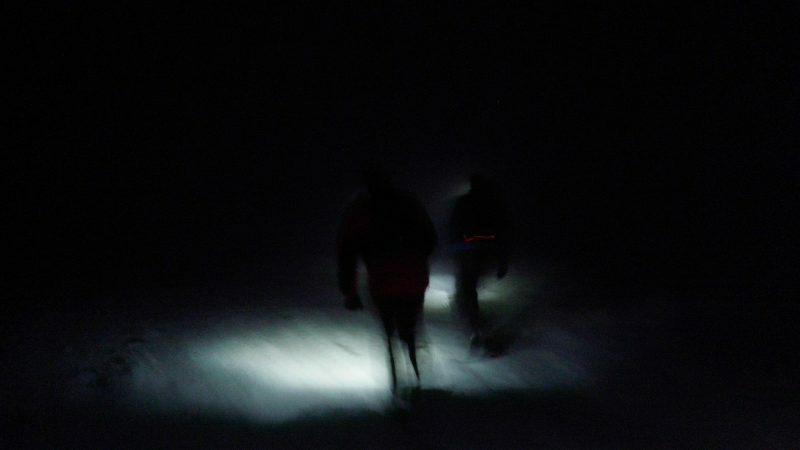 No longer can you see the relief of the land, you must now rely solely on contours, pacing, timing & safe navigational techniques, unless you are blessed with a full moon, of which we were not. We worked on all these techniques. 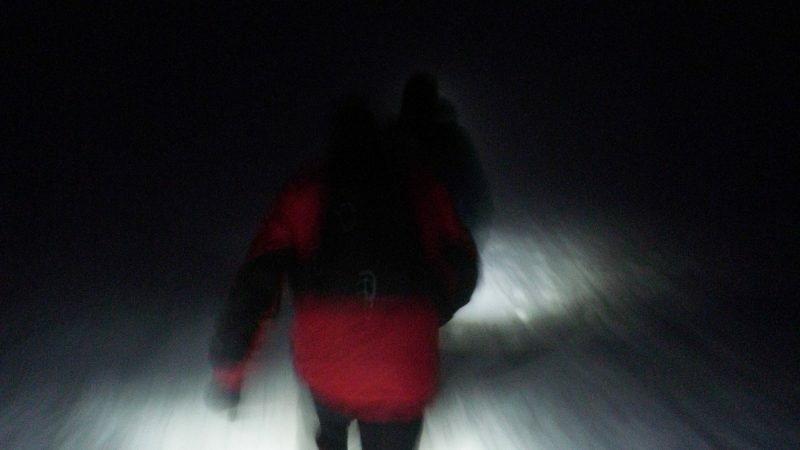 To add some extra spice into the equation we had a good covering of snow on the ground, around 10 to 15cm of even covering and some clag just to make sure if we could see outside our head torch beams, tonight it was not possible. This type of navigation builds excellent confidence in your ability, if you get it right. Needless to say, the guys from Ultramadness went from strength to strength & came out at the road, which leads to Great Dunn Fell, from the summit of Green Fell, feeling confident and ready to take on their 108 mile recce of the Challenger route in a few weeks time. These guys will cross the finish line, bar injury, because they are putting in all the correct ground work & training to make sure, number 1; they are fit enough and number 2; they have the confidence to navigate, even when the conditions are hard and finally, they are setting thier intention correctly, and that is to cross the finish line with-in the 60 hour time limit.